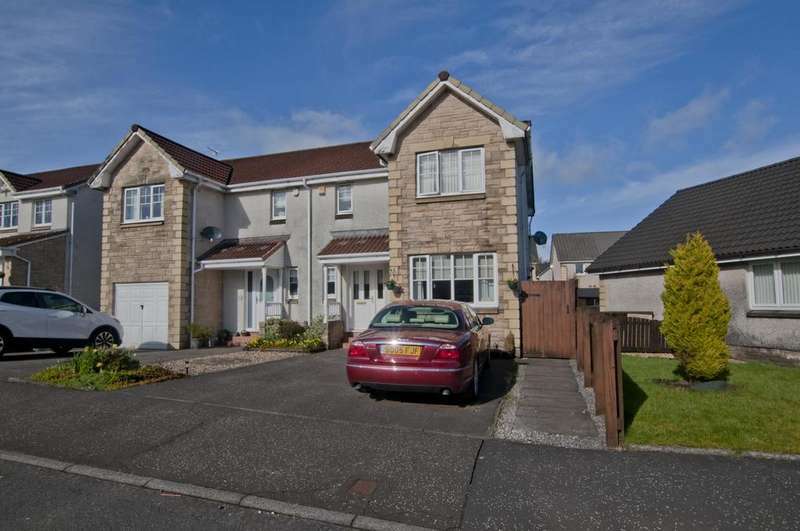 For sale an immaculately presented 5 bedroom detached family home. 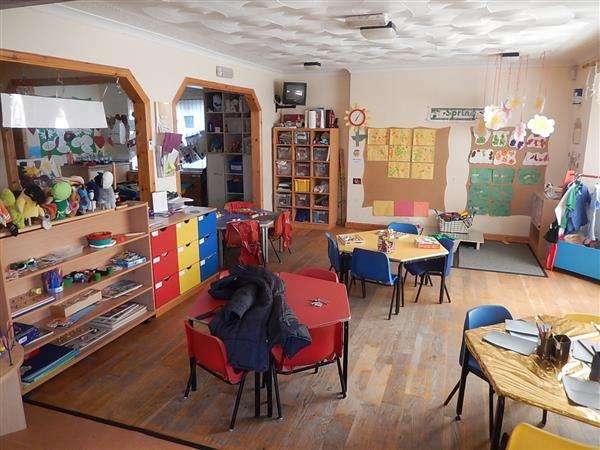 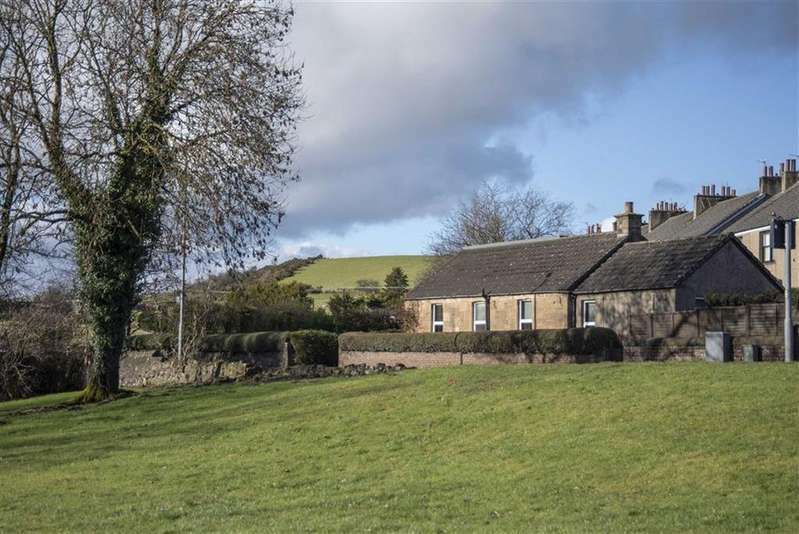 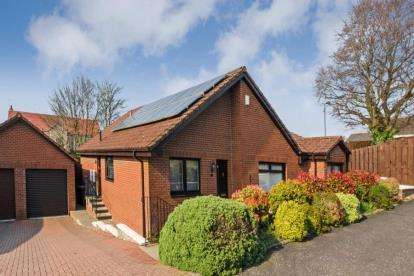 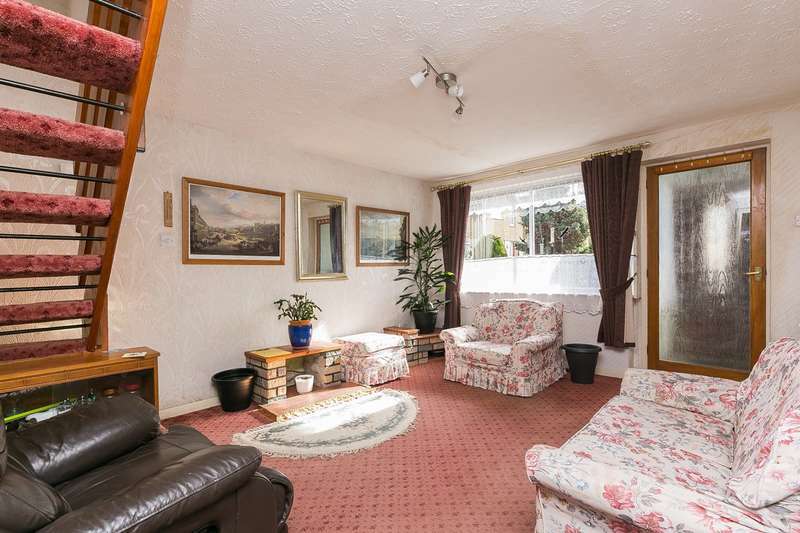 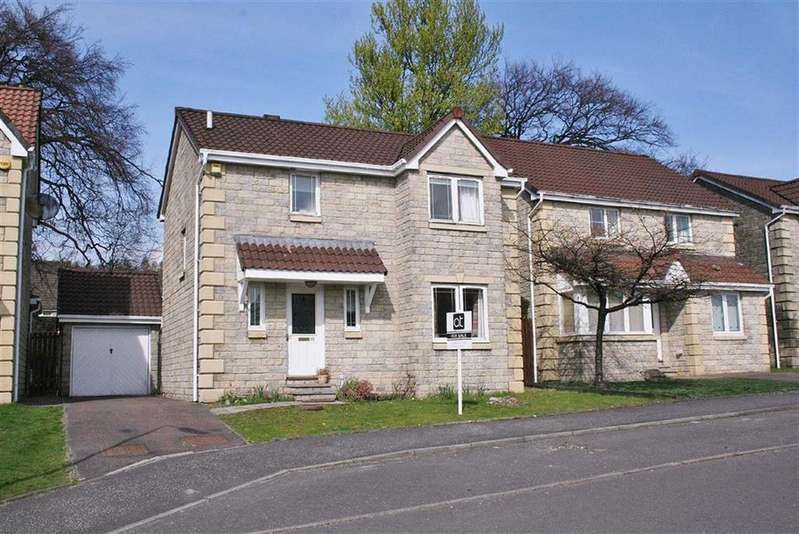 this manicured property is an excellent example of a spacious and practical modern house. 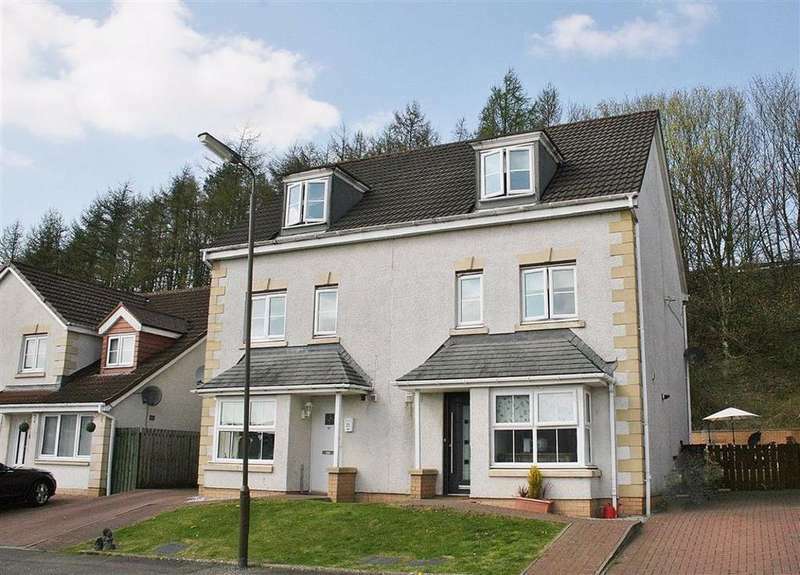 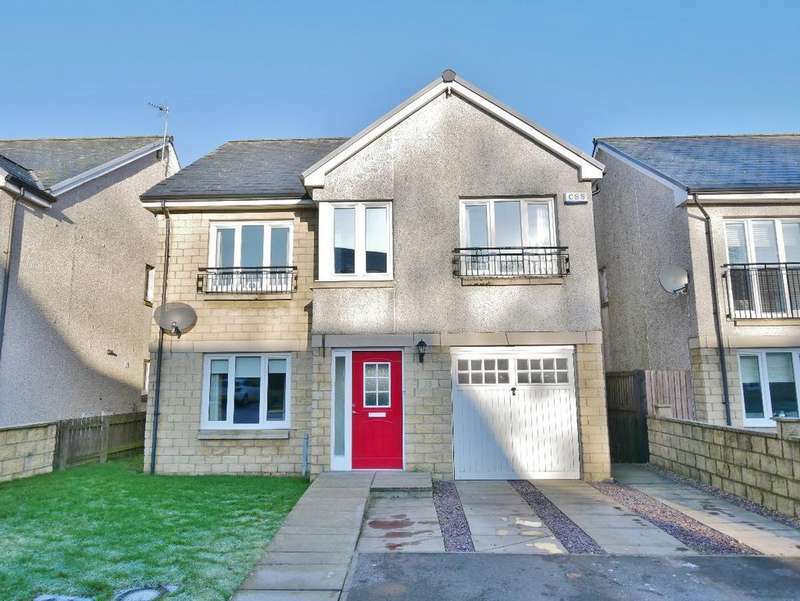 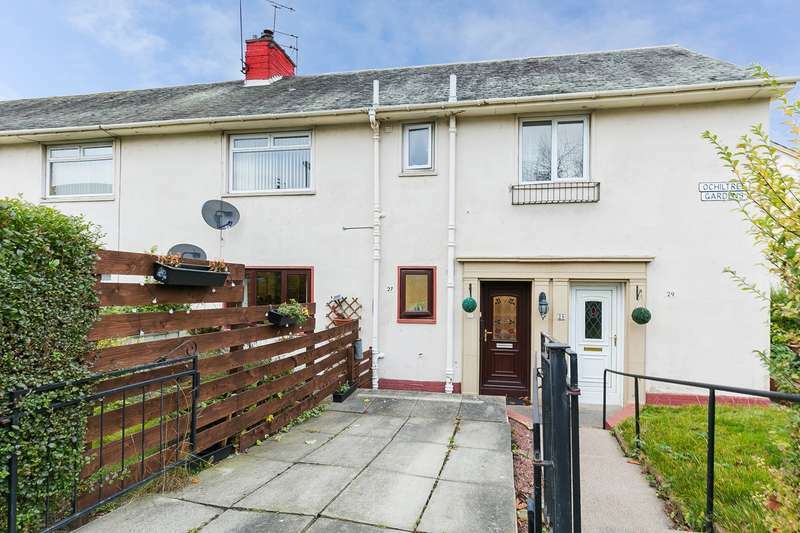 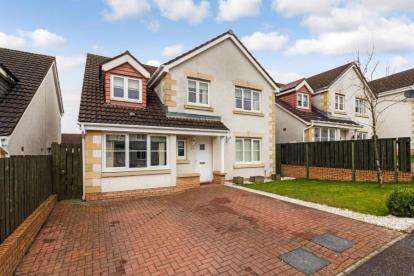 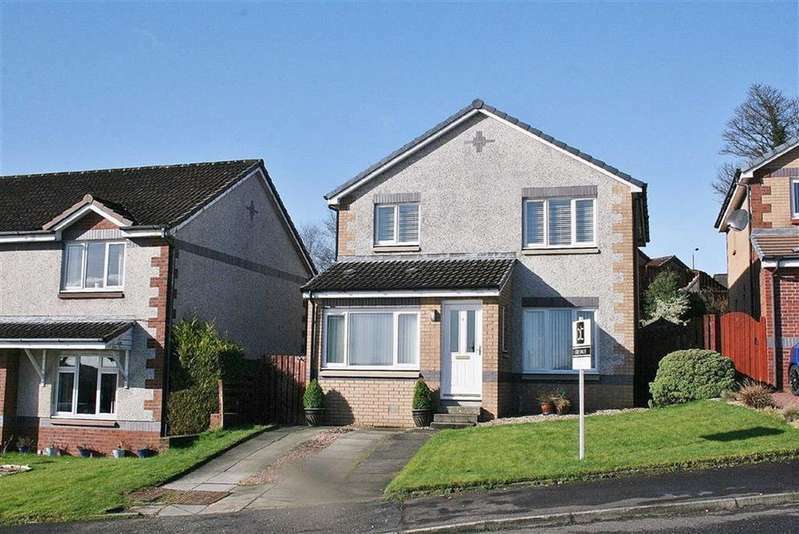 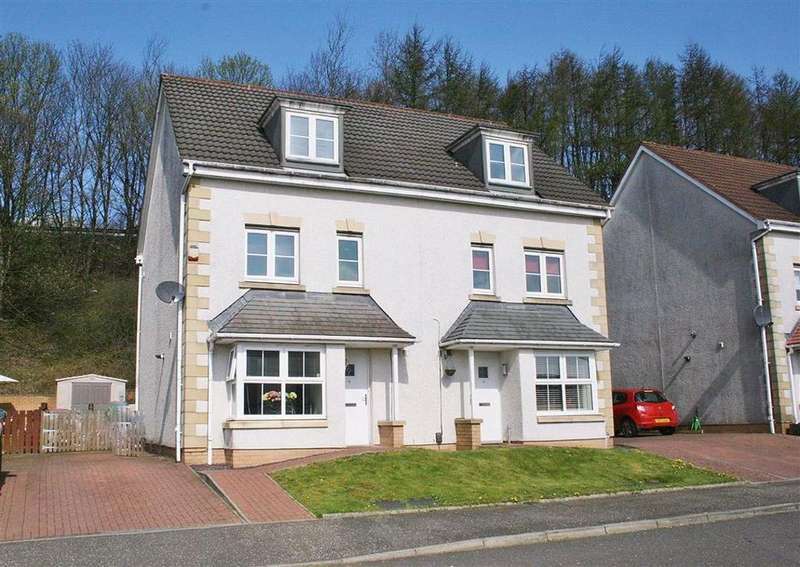 O'malley property proudly bring to the market this spacious three bedroom semi detached home situated in woodlea gardens, bonnybridge.